Published on 21 April 2012. 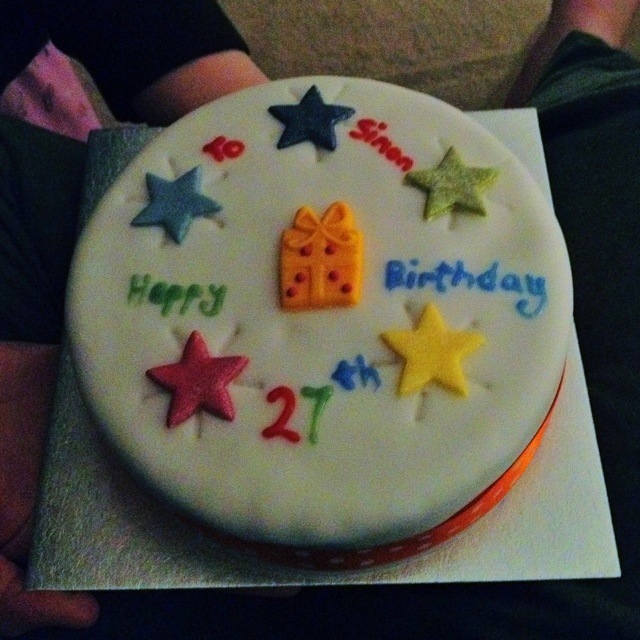 This is my lovely birthday caked, baked by Asda with additional icing by Wendy! Yum! This 1,617th post was filed under: Photo-a-day 2012, Birthdays.